Fresh from the London Stadium I have never seen such a toxic influence as I witnessed today. West Hams game against Burnley was a must win following a thrashing from Swansea 7 Days previous. 5 changes were made to that team which welcomed back 2 influential defenders in Ogbonna and Collins. West Ham had a solid first 45 minutes ntes and should have taken advantage of there dominance with Manual Lanzini having the best chance of the half to put the hammers ahead. Burnley barely troubled Joe Hart at all. Feeling positive going into the second half Burnley gradually got on top and started to create a few chances, including a goal which was correctly ruled out for offside. Following this the atmosphere in the stadium dropped as us home fans quite rightly became nervous. Burnley then took the lead with a great strike from Ashley Barns which have Joe Hart no chance. The ball nestling into the top corner caused immediate unrest and frustration within the home crowd. The scenes that then followed this are embarrassing and unforgiving in my point of view. Supporters ran on the pitch and had to be man handled by club captain Mark Noble as the stewarding was yet again non existent. It was no surprise that Burnley managed to double there lead straight after the restart following the pitch invasions and disruption. To the fans that invaded the pitch and the fans who gathered around the directors box to hurl abuse I ask you, what are you hoping to achieve? Having played well for 45 minutes and then falling behind to a good goal do you really think the protests against the board are necessary? The scenes that followed the opening goal were 100% responsible for the second. However I do believe that Joe Hart was entirely responsible for the third. In no way am I defending the board but the timing of these protests is causing nothing but poison within our club. Do you really think that by standing outside the directors box yelling abuse is going to make the owners sell the club and keep us in the premier league? The answer is no. The only way the club are going to survive in this league is if we get behind the players and support them, not turning on them after conceding 1 goal. Us fans are going to be the people who decide the fate of our club, and fighting amounts each other does not resolve anything. As a loyal West Ham fan I am embarrassed by today’s events more than I’m disappointed by the defeat. The fans that caused this atmosphere are just as responsible as the players for this defeat. In fact I wouldn’t even call these people fans. 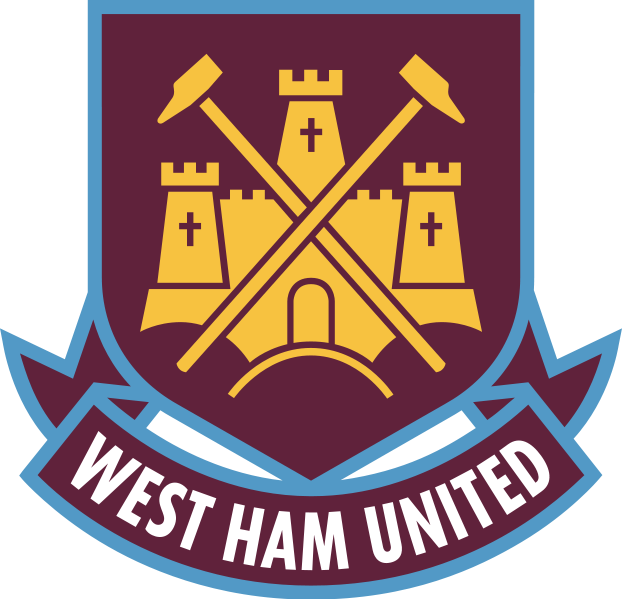 The West Ham fans will determine if we stay in this league so it’s time to put the issues with the board behind us for now and back the TEAM! Good reporting. I wasn’t at the game today but reading the build up of what these loonies were planning it didn’t surprise me.Just because they couldn’t get there way to protest before kick off they were hellbent on causing disruption. Call yourselves supporters?? huh ! !